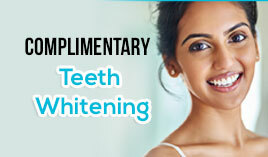 Dental cavities can get in the way of achieving bright, lasting smiles. Here’s how our dental team at Pro Grace Dentistry can be of help. 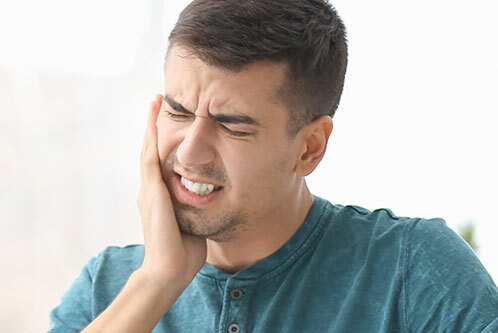 As with any dental problem, it would be an advantage if you get to detect the presence of dental cavities as early as possible, or better yet, prevent them from developing altogether. 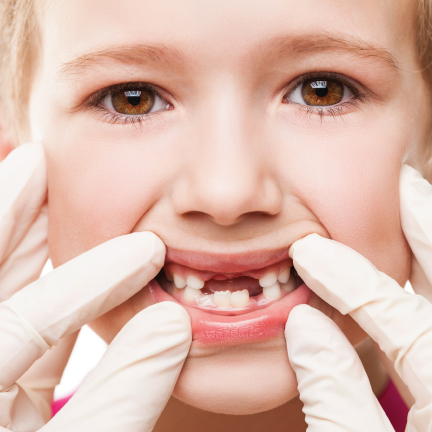 Such can be done through regular oral exams and dental cleanings, starting off at a child’s early age. Remember, it’s important to instill good hygiene and habits when it comes to achieving optimal oral health. In the case of detecting small cavities, these can be easily filled without the aid of anesthetic. The early detection of dental cavities is essential in saving the teeth’s structure and solidity from further decay and damage. Pro Grace Dentistry also restores cavity-infested teeth through diverse dental services. These can include onlays and crowns, metal-free fillings and bonding procedures, depending on the severity of the case. After a thorough inspection of the dental cavities, we would recommend the best solution to suit your situation. For the repair of dental cavities and all other dental procedures, visit Pro Grace Dentistry in NorthWest Calgary! You may also book an appointment by calling us at 403.288.8080 We will be all smiles as we try to assist you with your concerns.